Sunday look in the church’s courtyard. 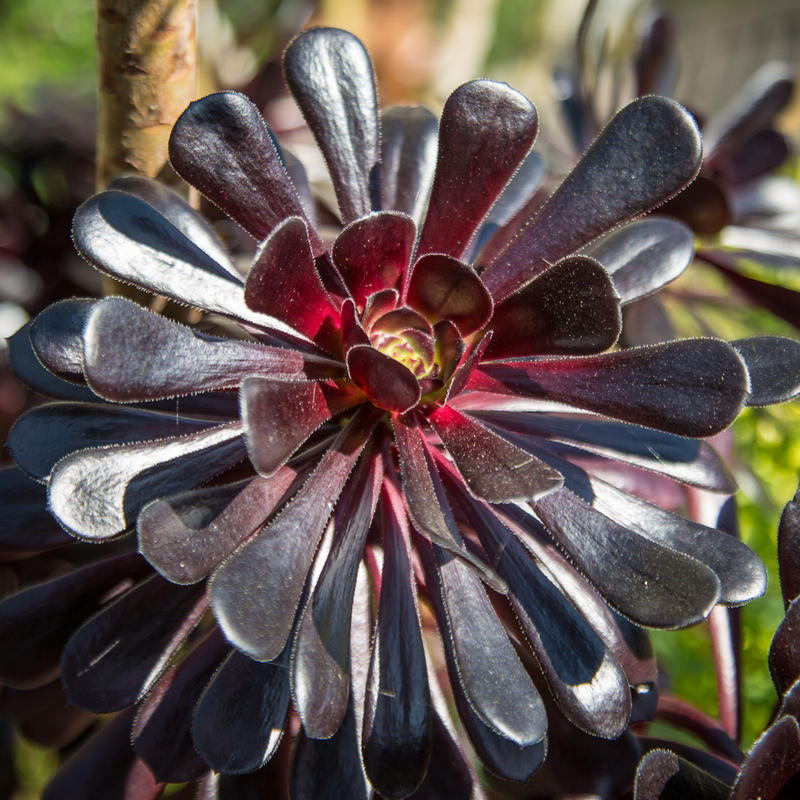 This entry was posted in Climate Justice Month and tagged Aeonium Schwarzkopf, Climate Justice 2016, Commit to Respond, flowers, nature, plants, succulents, uusf. Bookmark the permalink.